Shoephoric: All Soles Day 2017 — The Third World • Community driven and built by culture – Streetwear, sneakers, photography, music, art and lifestyle. 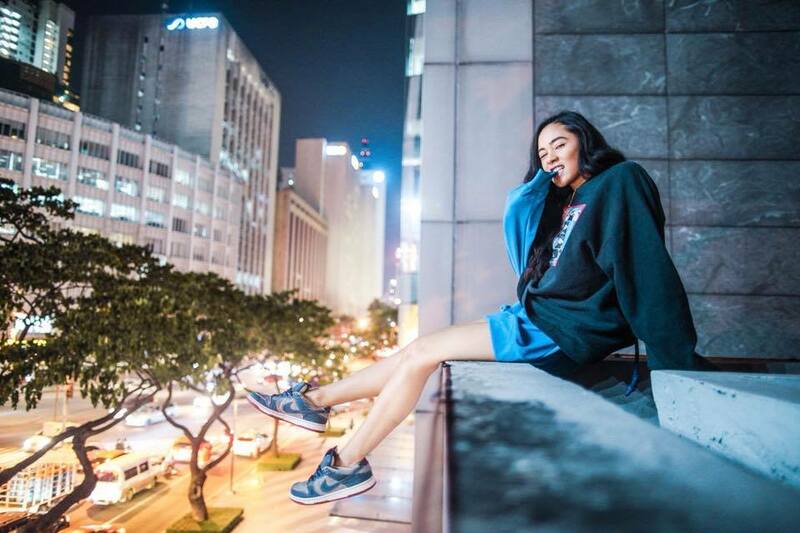 Well known local sneaker community Shoephoric has celebrated their 6th anniversary by showcasing a photo exhibit of local Filipino sneaker heads. First Place Photo Winner took home an astounding amount of ₱30,000, ₱20,000 for 2nd place, and ₱10,000 for 3rd place. The event’s highlight was the much anticipated collaboration release of Renan Pacson and Shoephoric. Each piece being hand crafted to unique and detailed perfection. The crowd kicked on into the night, entertained with giveaways, booze on tap and a runway fashion show – Yet again, Shoephoric has hosted another successful night and we look forward to the 7th anniversary!